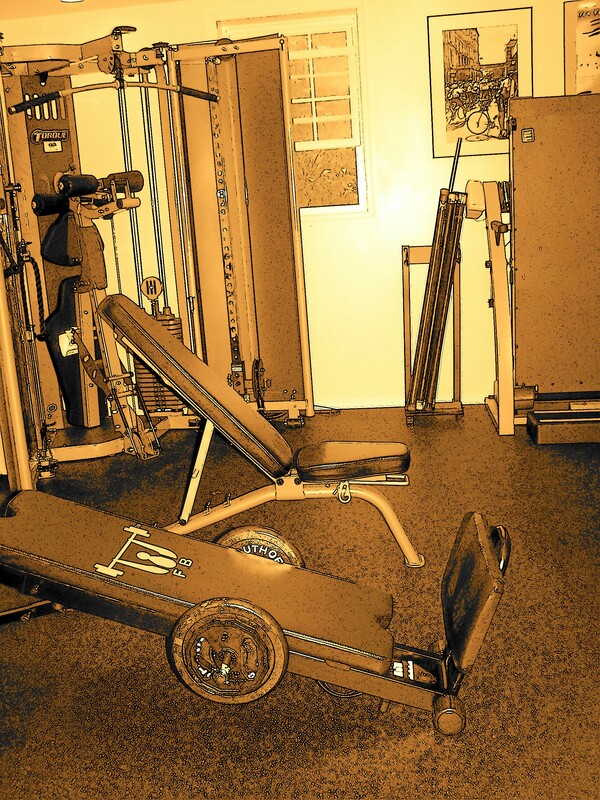 At Esopus Strength & Fitness, I design a strength-training program based on your specific needs. We work together, one-on-one, privately, in my pleasant and peaceful private fitness studio, so that you have my full attention. I emphasize proper form and technique for safe and effective workouts. I consult with you on improving your cardiovascular fitness and, if you desire, on developing healthier eating patterns. My goal is to help you lose body fat, gain muscle, feel stronger, get motivated, live healthier, and have more energy. And, as part of the Esopus Strength community, you will be kept up-to-date on the latest advances in fitness science in-person and via our website and Facebook fan page. If you are a runner, cyclist, swimmer, or equestrian, let me show you how resistance training can give you that extra edge for sport or competition. Clients tell me that they feel energized after their workouts, instead of "beat up". Isn't that the way it should be? The International Sports Sciences Association lays out "the five R's" of resistance training. This is the basis of the Esopus Strength & Fitness "system." RANGE OF MOTION – Proper form and technique are the keystones to a safe and effective workout. Every time an act is repeated with precision, our neural pathways respond positively. RESISTANCE - Start with no/low weight to achieve perfect form and technique and to "call out" the muscle fibers. REPETITIONS - Lay a foundation with moderate sets and repetitions. Work to fatigue, not failure. REST - between sets to allow for energy replenishment. At Esopus Strength & Fitness, we do light stretching between sets, which helps avoid muscle soreness and builds flexibility. RECOVERY - The stimulus for muscle growth is in the gym; the actual muscle growth occurs while we sleep. "Go home and grow," by eating well and getting enough sleep.